Harbor’s Edge is a full-service, premier Continuing Care Retirement Community. We offer residents the security of a LifeCare Program, which provides a full continuum of care and valuable estate protection through the use of entrance fee options. 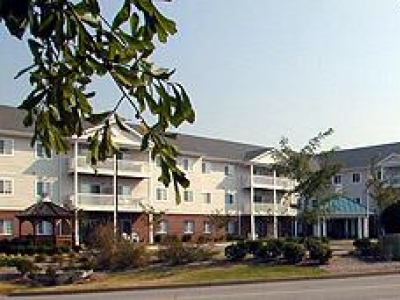 Created exclusively for the active adult age 55 and better, Greenbrier Senior Apartments combines all the comforts of home with the retirement lifestyle you have always wanted. Spring Hill is a gated community of working and retired active senior adults over 55. Located in Lorton, VA. 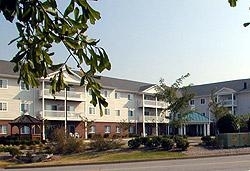 It is conveniently located 1-mile from I 95 at Exit 163. There is a beautiful fountain by the Laurel Crest Gates, welcoming all visitors. BrightStar is a 24-7, full-service home care agency serving people of all ages. We provide sitter/companion to skilled nursing services, bathing assistance, medication management and more! Call 804-723-1616 today for your free assessment.